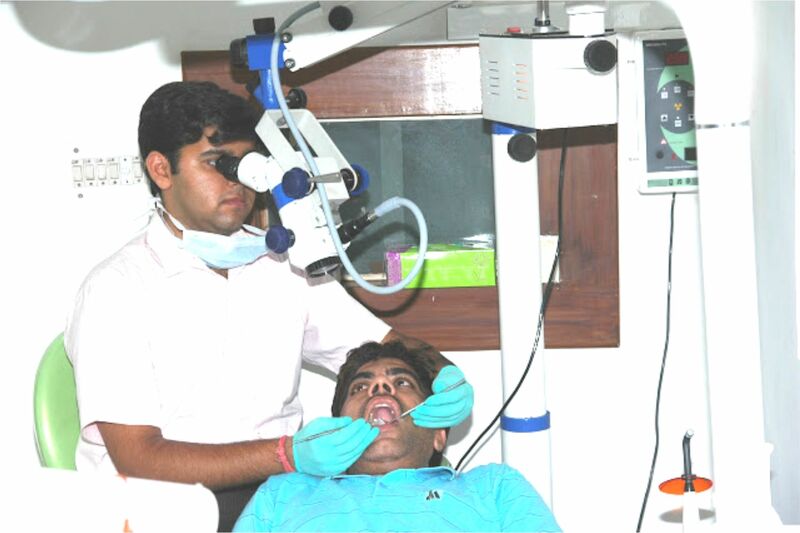 The field of dentistry is constantly evolving and changing to best suit patient needs. Dr. Nikhil’s Dental is always on the lookout for new and emerging technology to make our patients’ experience as comfortable as possible. The future potential of the dental profession is endless. Broadening the horizons are discoveries and technological advancements that can be applied to everything from diagnostics to impression taking, restoration design and fabrication to 3-D imaging, and beyond. 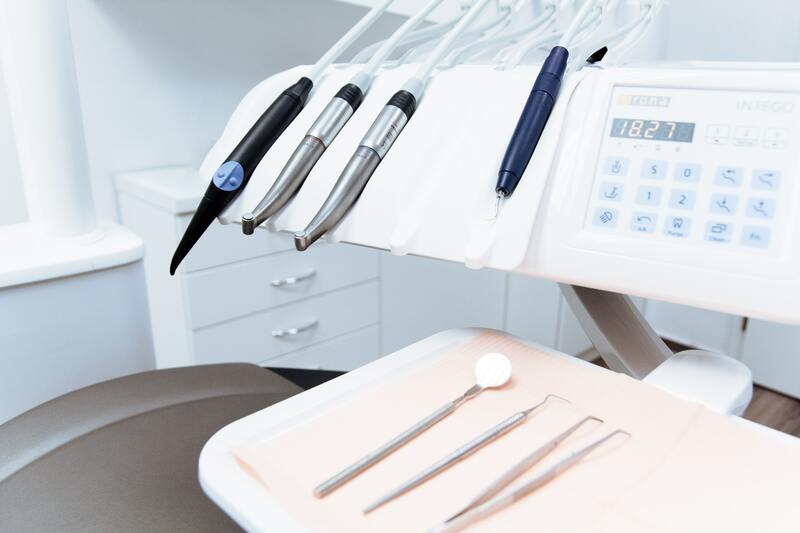 By using new and advancing technology in our dental practices, we can make your visit as comfortable and efficient as possible! Each year, new technologies emerge in the dental world that change and improve existing workflows. While some innovations are iterative in nature—think software updates, or slight tweaks geared toward improved or faster usability—some new solutions are so big that the promise for drastic change is felt immediately.